Stephanie N. Maldonado | The Solomon Law Group, P.A. 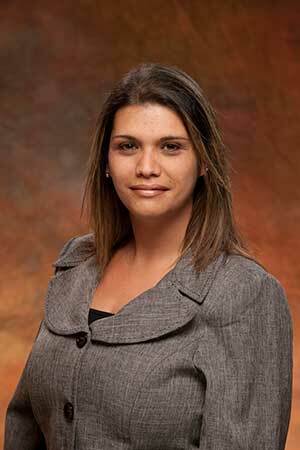 Stephanie N. Maldonado earned her A.A.S in Paralegal Studies from Russell Sage College, Troy, New York in 1995. Mrs. Maldonado has worked in the legal field for the past 14 years and has experience in family law, personal injury, and civil litigation.